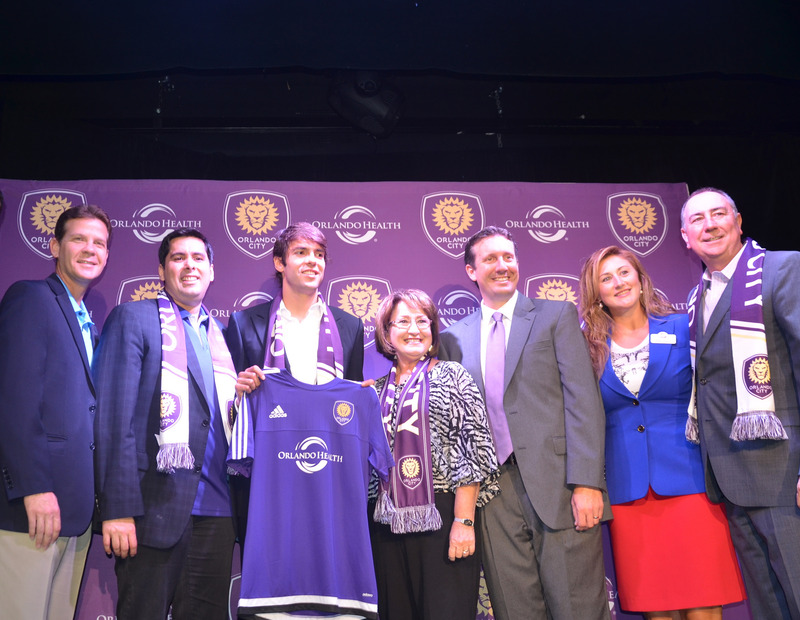 Mayor Teresa Jacobs joined the leadership team of the Orlando City Soccer Club at The Abbey to welcome global soccer icon Ricardo Kaká to Orange County. Kaká’s multi-year contract marks another historic milestone as the Club prepares for its inaugural Major League Soccer (MLS) season in 2015. The funds are allocated for five major projects including construction of a new multi-use, soccer-centric stadium for the Orlando Lions, our new Major League Soccer team; improvements at the Orange County Convention Center; support for Visit Orlando and Visit Orlando’s Sports Promotion initiatives; completion of the Dr. Phillips Center for the Performing Arts and renovating the Florida Citrus Bowl. A collection of photos from the welcome event are available for use by the media and are located on Flickr.